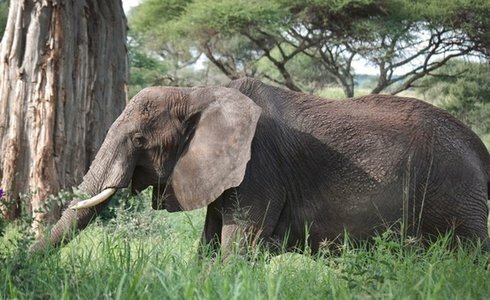 Our Tanzanian Wildlife and Culture Safari package is a slice of East African life. 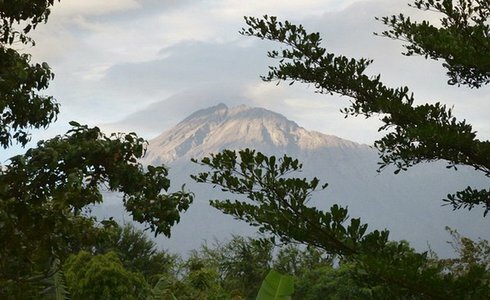 A distinctive and enlightening tour, this 11-day excursion offers the perfect balance of wildlife, sightseeing and cultural interactions with the locals of Tanzania. You arrive at Kilimanjaro International Airport where you will be welcomed by a member of our team and escorted to East African safari capital, Arusha. 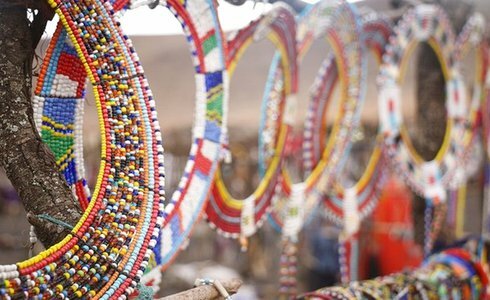 Spend time at your own pace, venture into town and explore the vibrant markets of Tanzania and stock up on curios and safari supplies. Tomorrow you venture into the beating heart of Tanzanian culture. After breakfast, head out on the open road to Shanga Cultural Village. Set under towering acacia trees, this welcoming community is committed to promoting local manufacturing. Observe and interact with locals making bead and glass work, purchase authentic art and absorb the dynamic atmosphere of the open-air restaurant. Thereafter, head out to Olpopongi Maasai Village where you will be transported back in time with traditional Maasai culture and dance in an authentic setting, while sampling local cuisine. After a night under the African stars, it will be time to bid the local tribes farewell and head towards Tarangire National Park in the Manyara Region. Packed lunches will be provided as you drive through country roads, alert for the unexpected. After checking into your comfortable lodgings, it is time to enjoy your first safari. 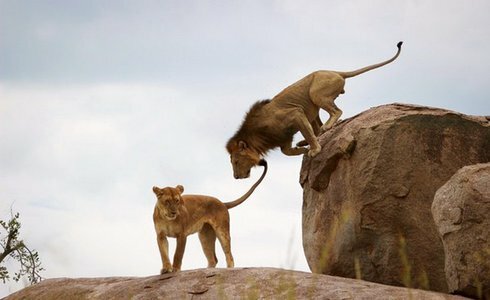 The park is home to large elephant, wildebeest herds and tree climbing lions. The area is pristine and peaceful and provides for uninterrupted game viewing in comparison to other busier regions in the country. Today you leave Tarangire National Park and continues on to the Lake Eyasi quarter - an elongated salt lake south of the prominent Serengeti National Park. 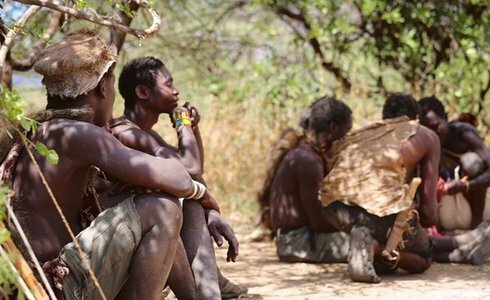 En route to the lake, you will visit the Hadzabe tribe - the last true nomads in Africa. These amiable men and women are eager to show you how to hunt for daily substances and gather fruits in true hunter-gatherer fashion. This is an authentic African experience and not just a show put on for tourists. Following breakfast, on to Mto Wa Mbu for a walking tour through the diverse district. The area, a favorite stop for those in the Serengeti and Ngorongoro Crater area, is home to 120 tribes (the Maasai being the most dominant). 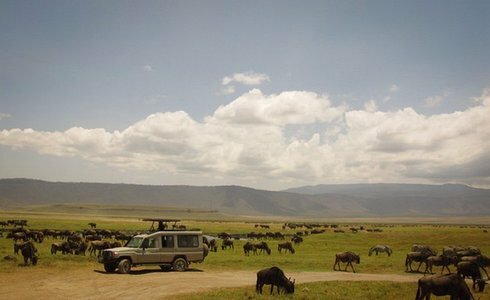 This is followed by a game drive through Lake Manyara National Park with its diverse ecosystems. From the Rift Valley soda lakes, a sea of pink flamingos and zebra stripes as far as the eye can see, to dense woods. After a day of cultural experiences and animal spotting, retire to your suite and get some well deserved rest. The next day, visit the renowned Ngorongoro Crater Area, the world's largest unbroken fallen volcano and home to the highest concentrations of wildlife. We leave Ngorongoro behind and set course for one of the most significant paleoanthropological sites in the world - the Olduvai Gorge. Human remains believed to be 1.9 million years old, the earliest proof of human existence recorded, are found here. Last, but certainly not least, on your Tanzanian Wildlife and Culture Safari, is the Serengeti National Park, thought to be the world's best safari region,featuring panoramic landscapes and home to the great wildebeest migration. The time has come for your last drive through the Tanzanian wilderness towards Seronera Airstrip. From here you will catch your flight to Kilimanjaro International Airport.